The importance of your support: The University of Winnipeg and its Foundation are working together to transform the lives of our students by providing an exceptional learning experience based on excellence in teaching and research, support of academic, artistic and athletic pursuits, and commitment to community learning and outreach programs. 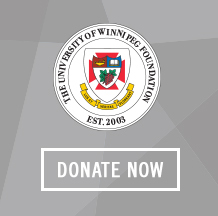 Donations from UWinnipeg alumni and friends help us offer our students an affordable world-class education in state-of-the-art facilities. Would you like to know how many donations your graduating class made in comparison to others? Click here to check out our Alumni Giving Statistics! Thank you to all of our generous UWinnipeg donors in 2018! Winnipeg Rh Institute Foundation Inc.
RBC Investor & Treasury Services. International Scholarship and Tuition Services Inc.
Manitoba Foundation for Sports Inc.
Manitoba School Improvement Program Inc.
Rotary International District 5550 Inc.
Terry Fox Humanitarian Awards Inc. The Gail Asper Family Foundation Inc. The University of Winnipeg Students' Assoc. University of Winnipeg Criminal Justice Students Assoc. 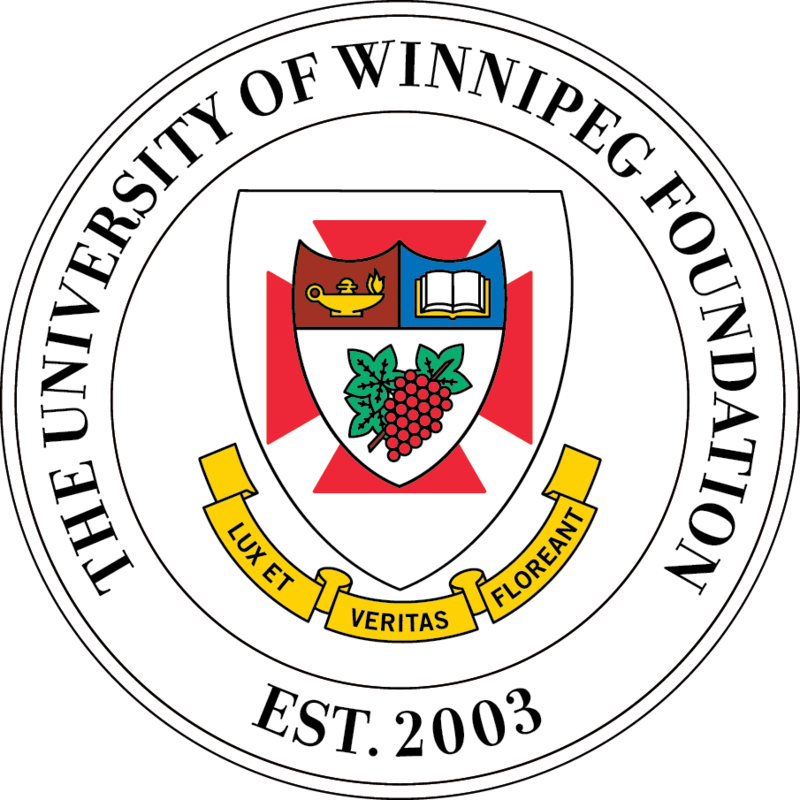 University of Winnipeg Faculty Assoc. Assiniboia Downs - Manitoba Jockey Club Inc.
Boreal Wildcraft Tea Company Inc.
Dante Alighieri Cultural Society Inc.
Philippine Basketball Association Winnipeg Inc.
Randy Viray Financial Services Inc. The Boissevain Morton Foundation Inc. The German-Canadian Studies Foundation, Inc. The University of Winnipeg Retirees Association Ltd.